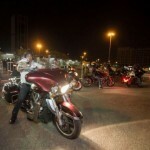 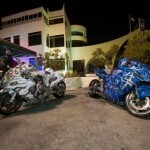 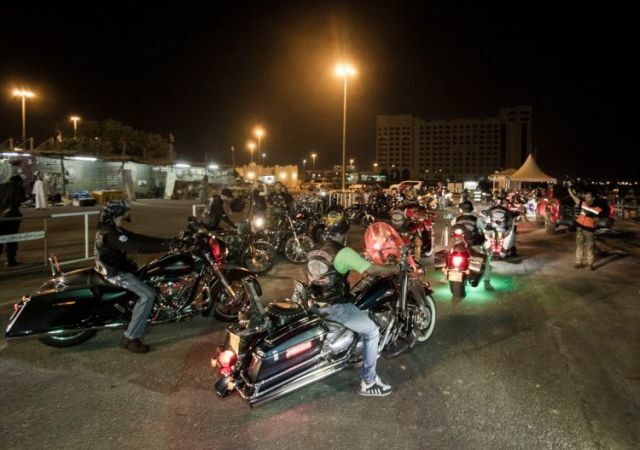 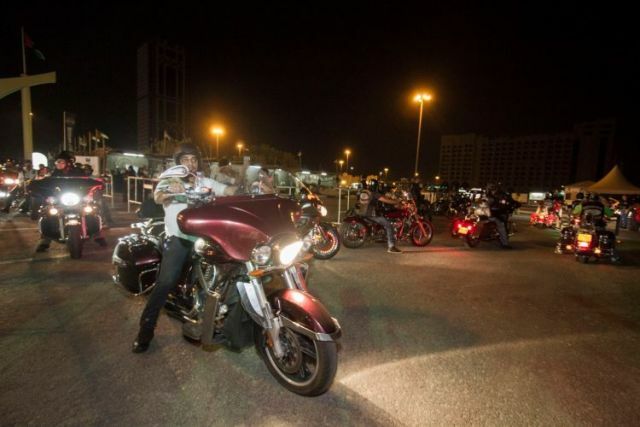 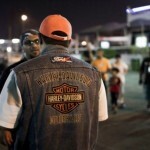 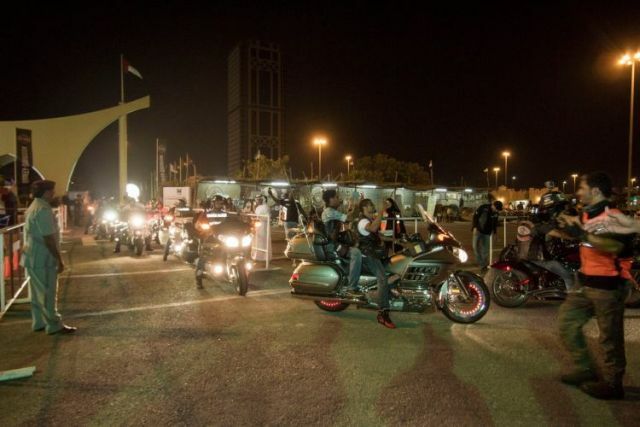 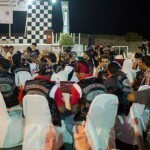 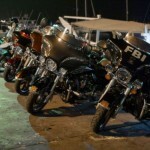 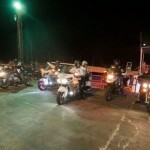 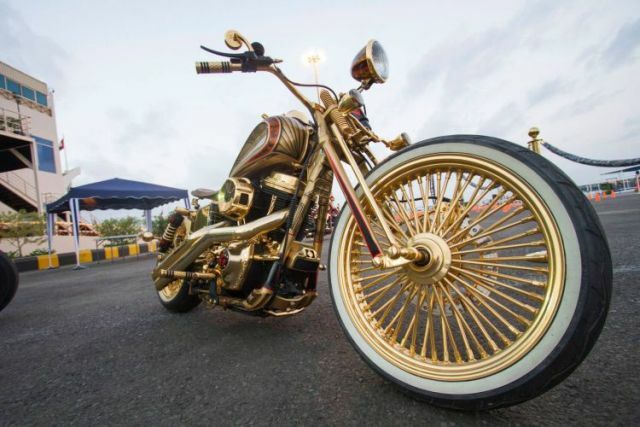 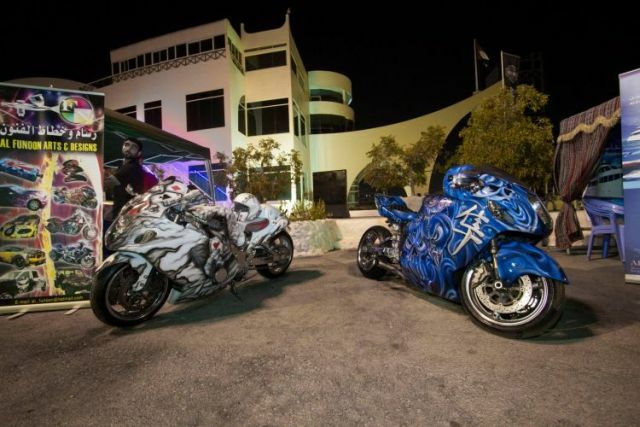 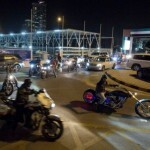 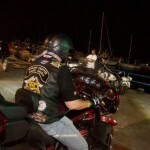 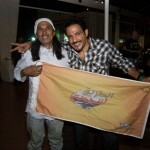 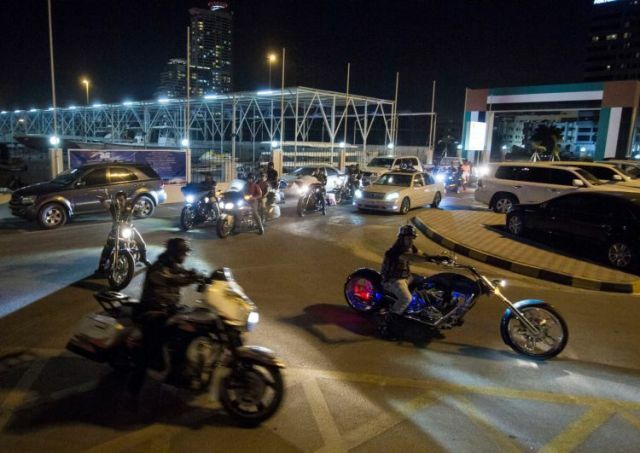 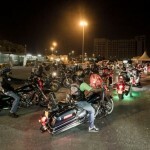 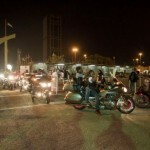 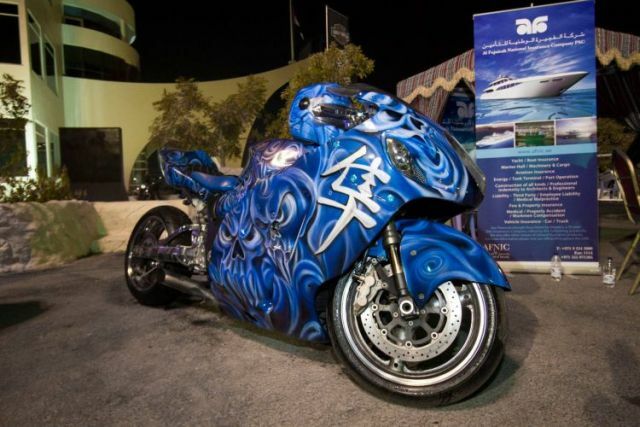 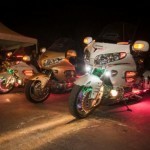 First Ever Fujairah Bike Week! 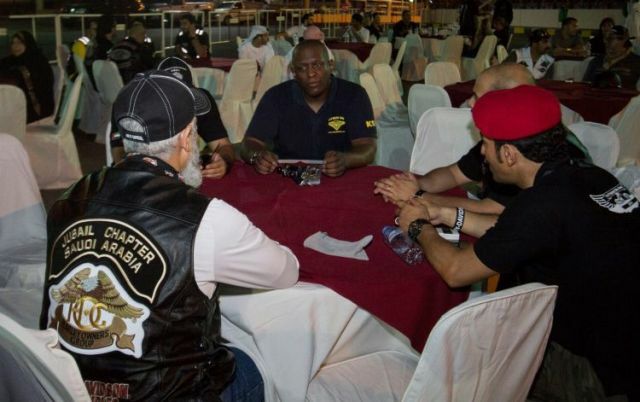 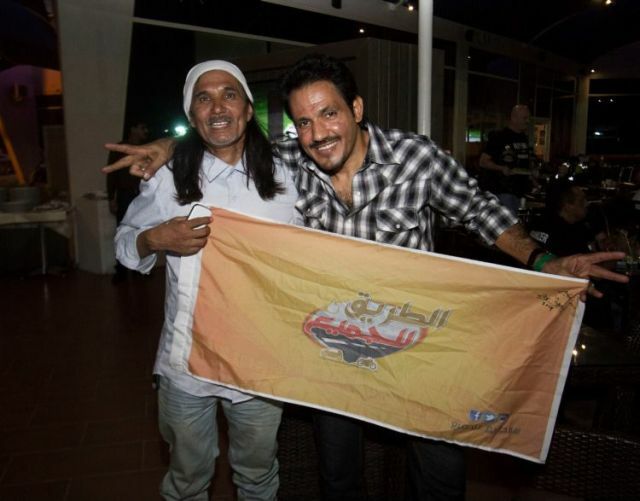 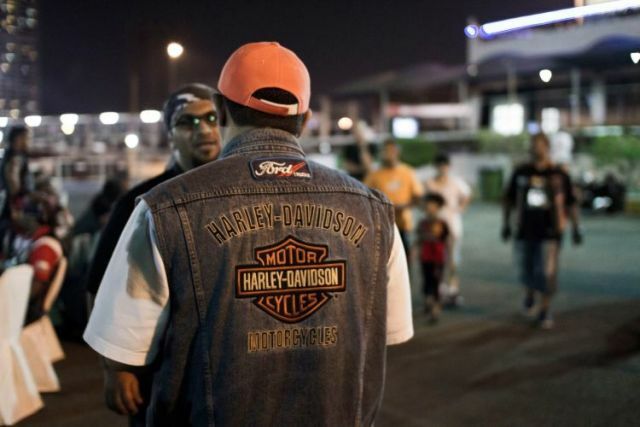 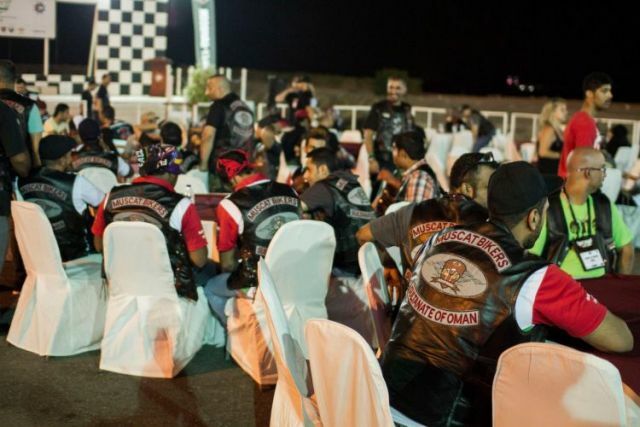 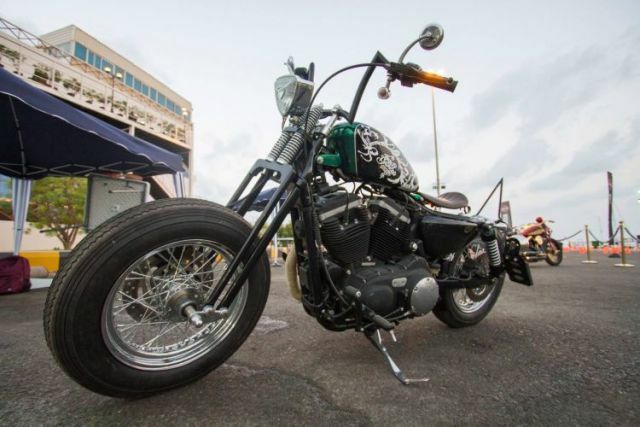 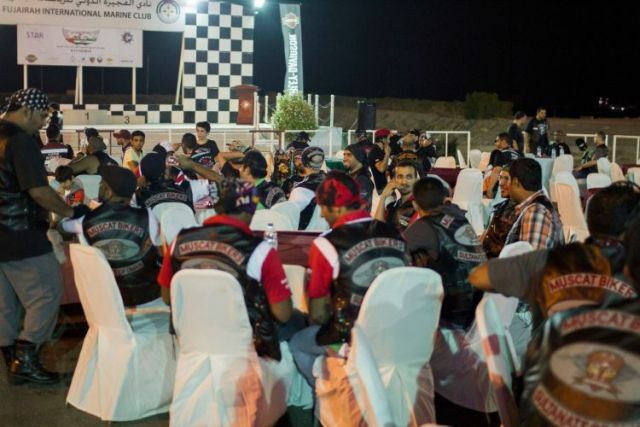 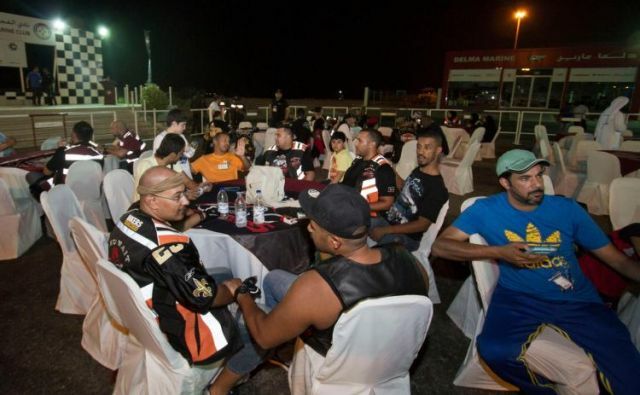 Bikers Café Fujairah had the privilege of being the Diamond Sponsor of the first ever Fujairah Bike Week in the Northern Emirate, held from October 9-11, 2014. 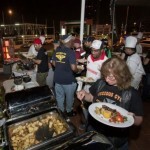 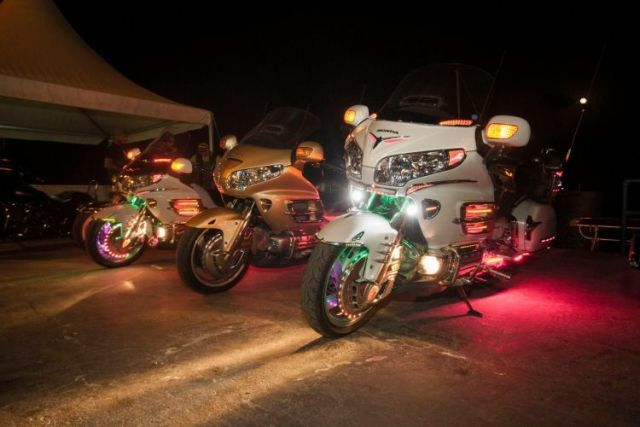 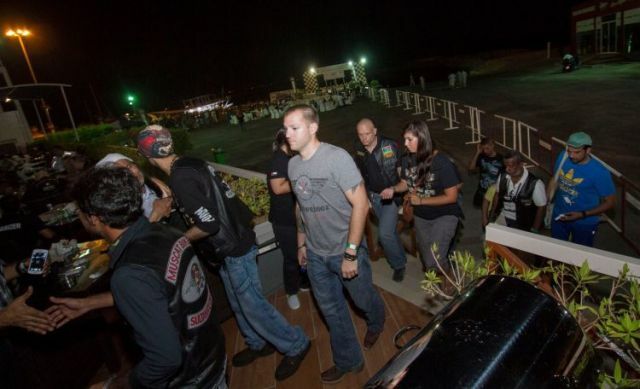 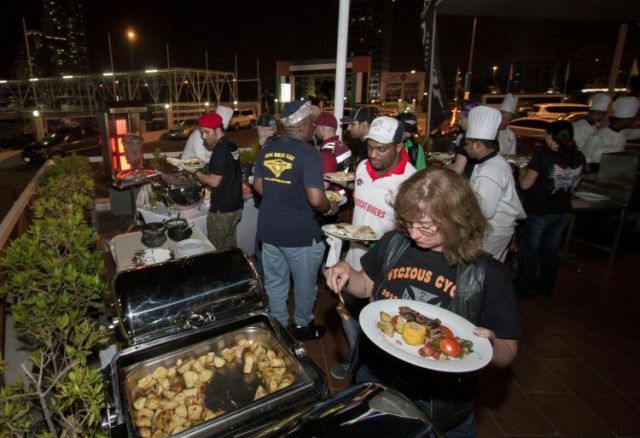 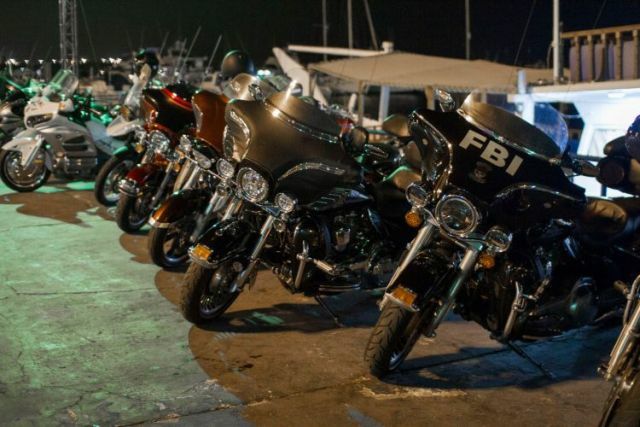 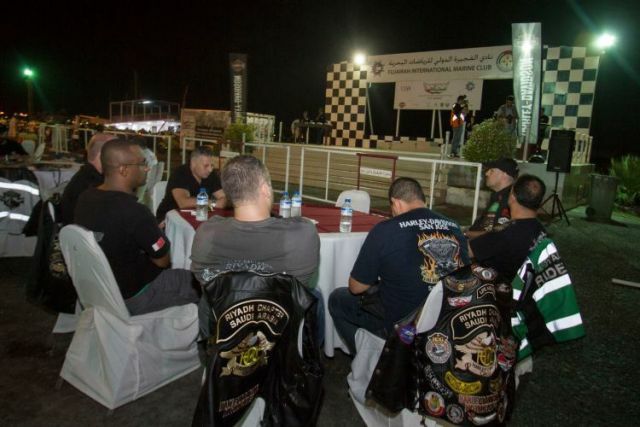 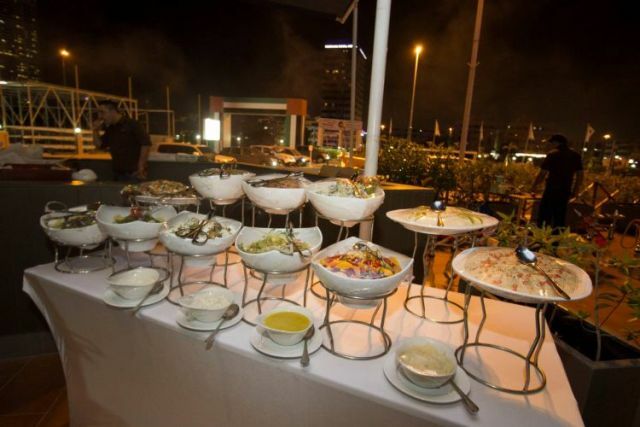 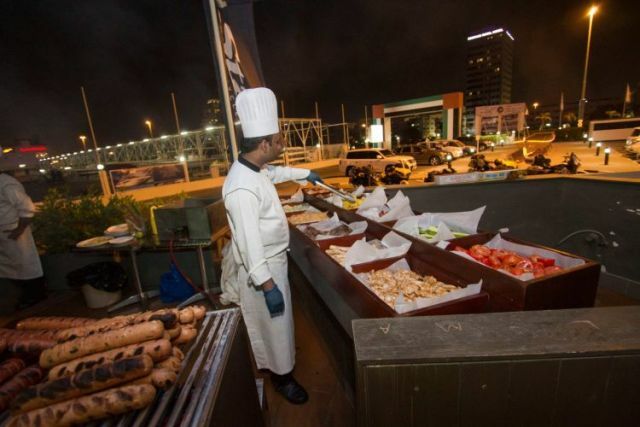 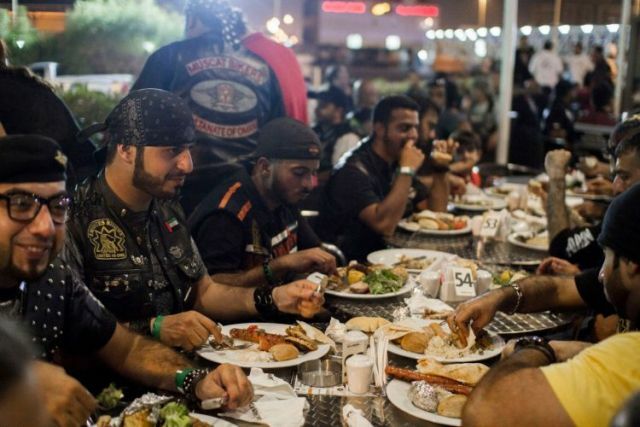 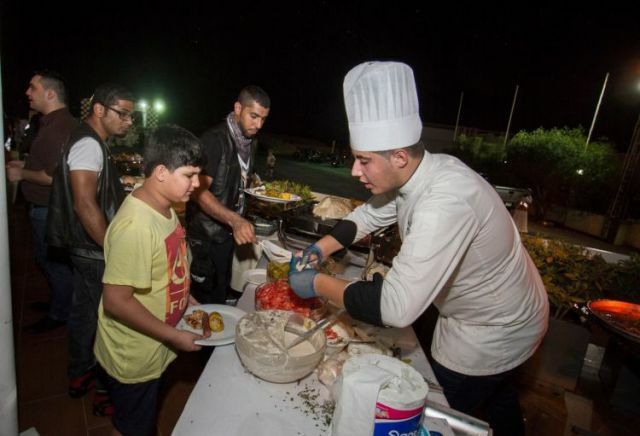 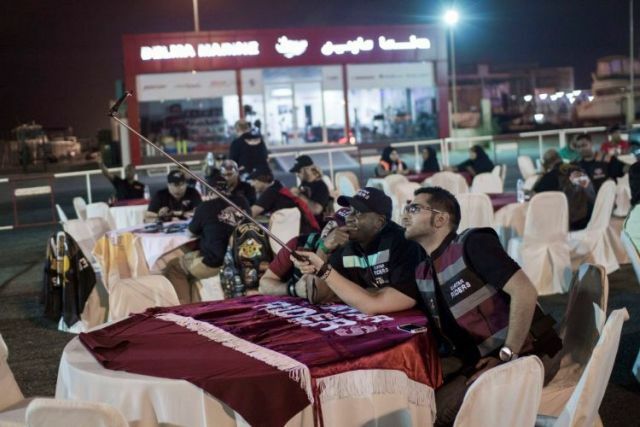 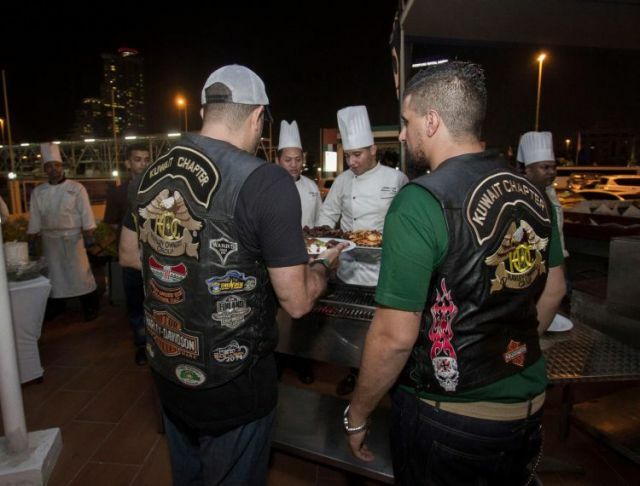 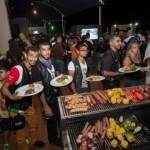 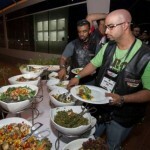 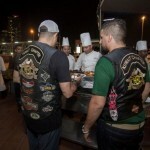 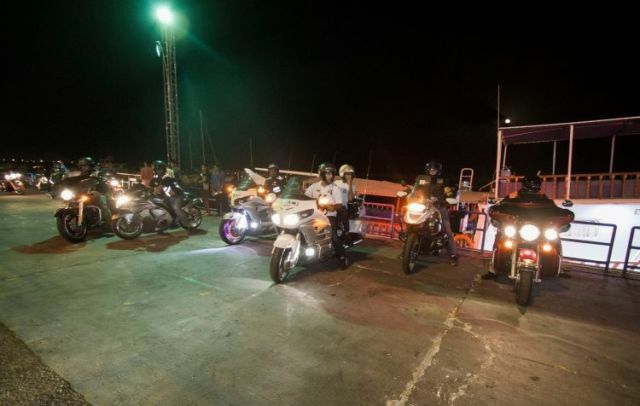 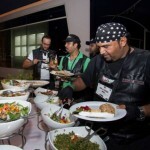 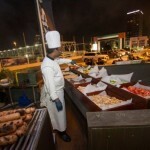 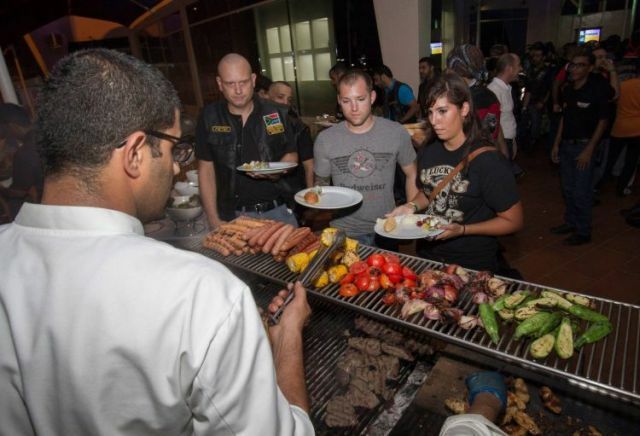 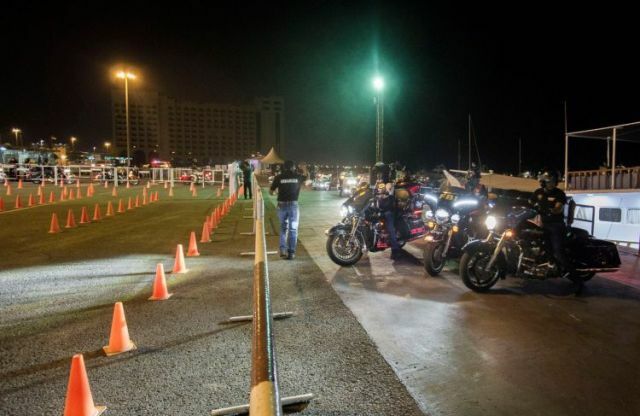 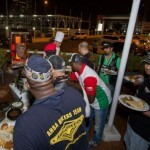 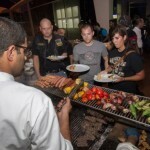 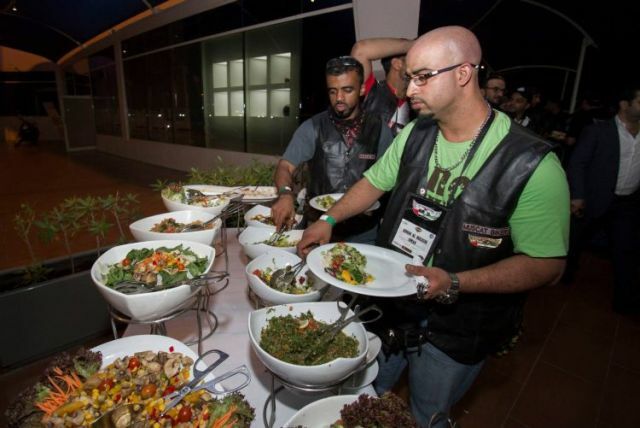 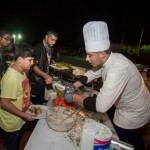 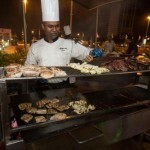 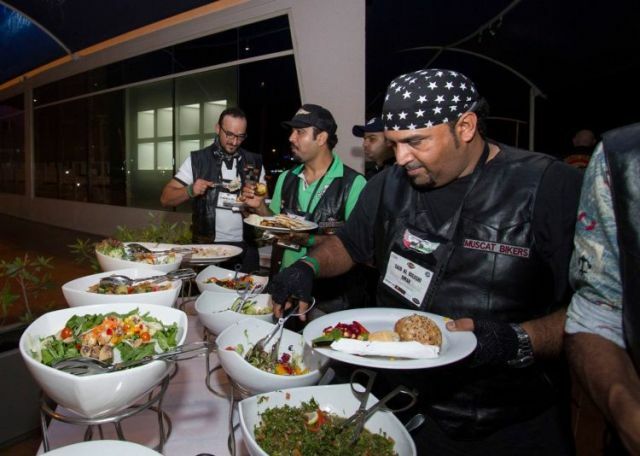 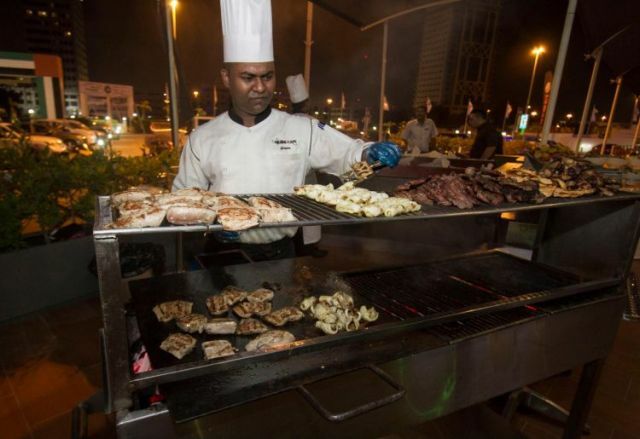 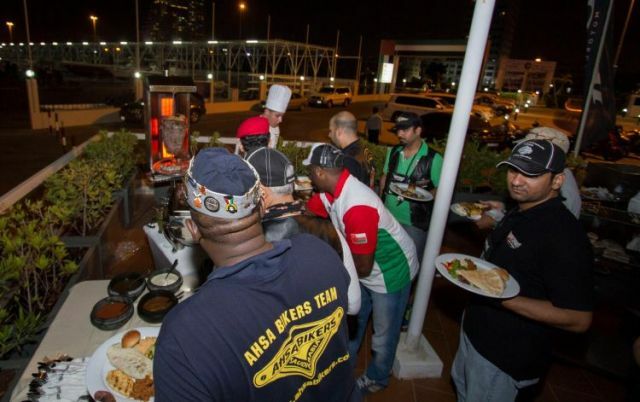 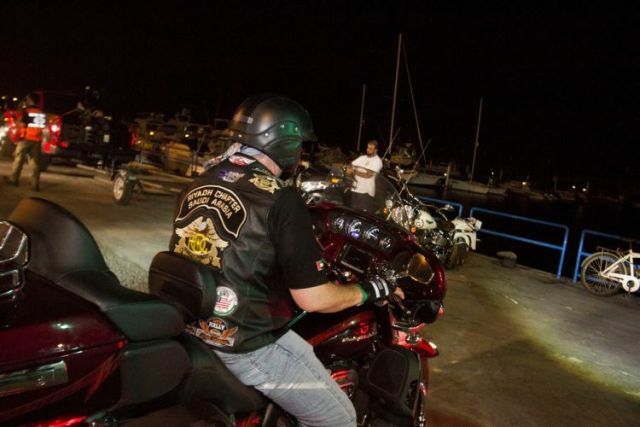 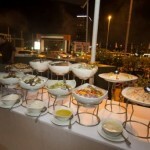 The crew and the chefs were busy preparing the live BBQ as more than 200 bikers descended upon the Fujairah International Marine Club during the evening hours. 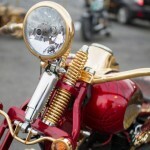 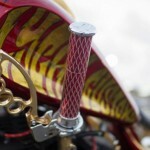 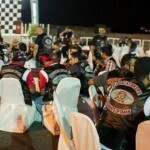 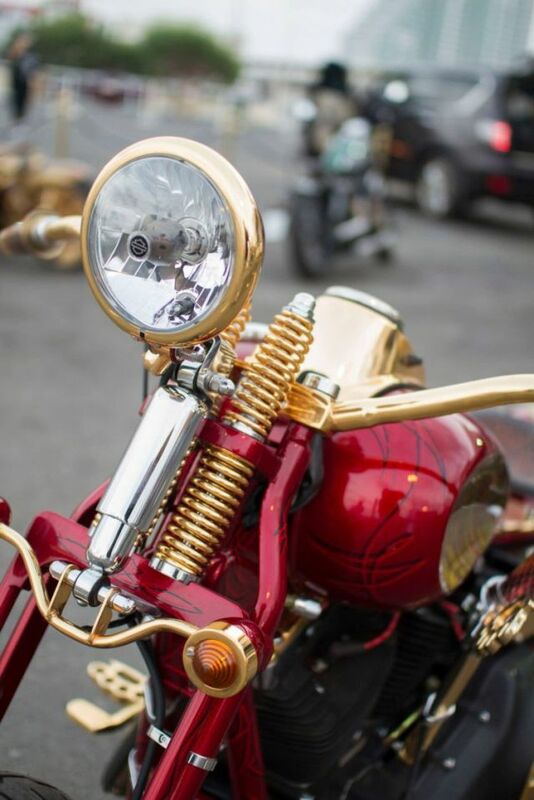 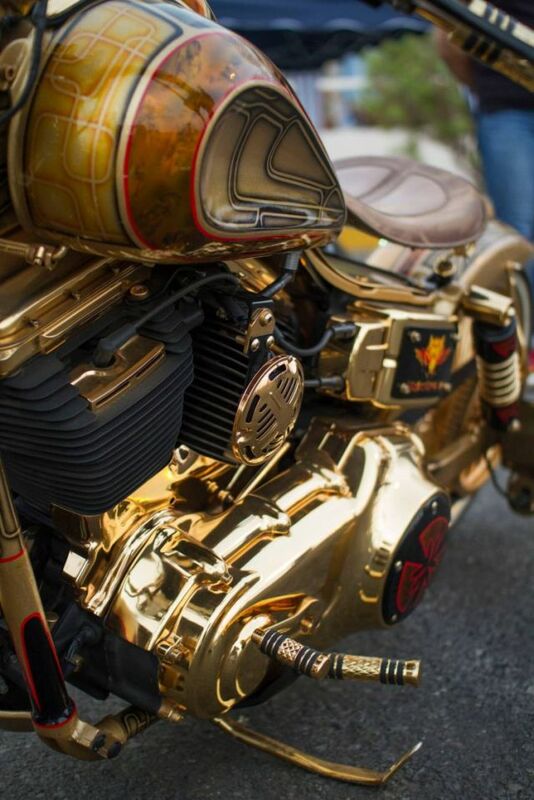 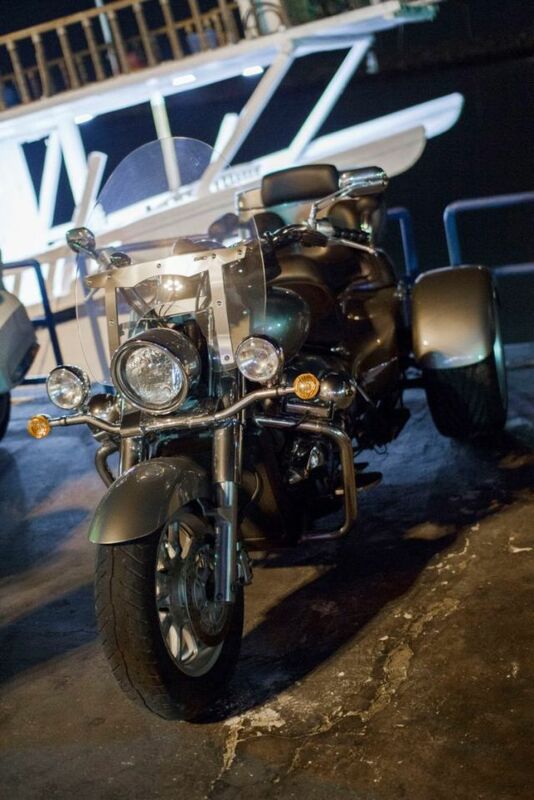 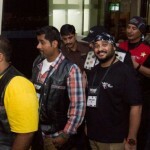 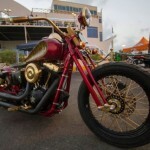 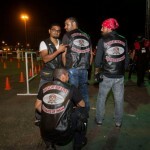 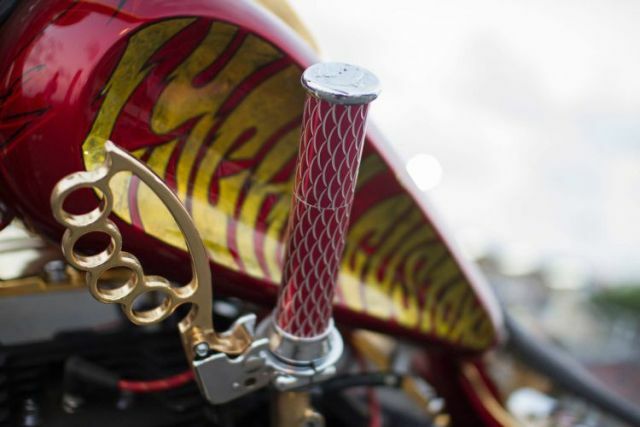 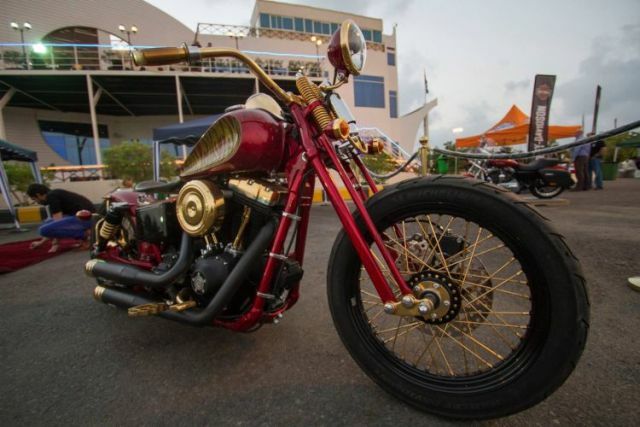 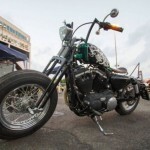 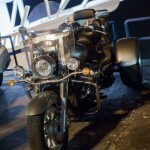 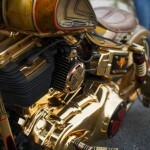 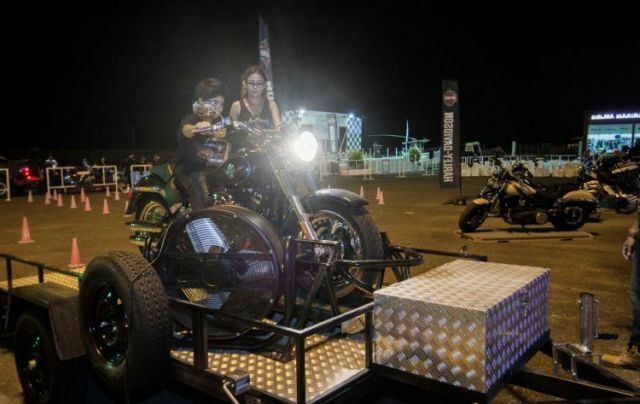 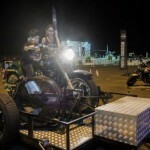 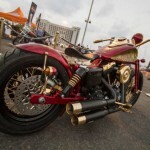 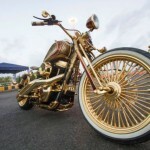 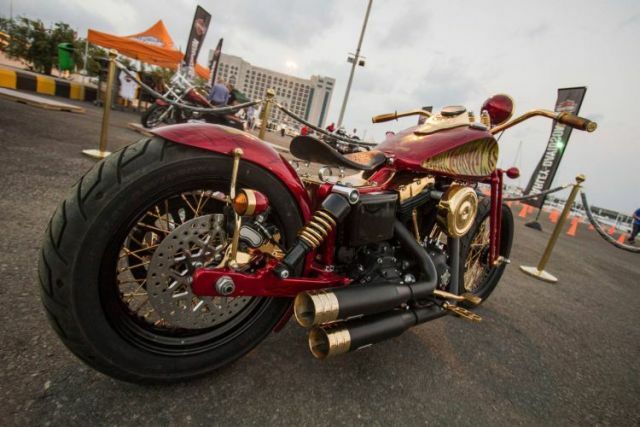 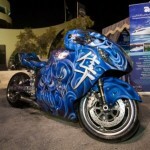 The event began with a display of beautifully customised Harley-Davidsons and giving out mementos to the main sponsors. 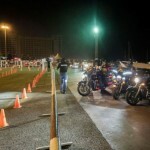 The Fujairah Bike Week saw riders from all over the GCC countries come down, including Kuwait, Oman, Qatar and different emirates of the UAE. 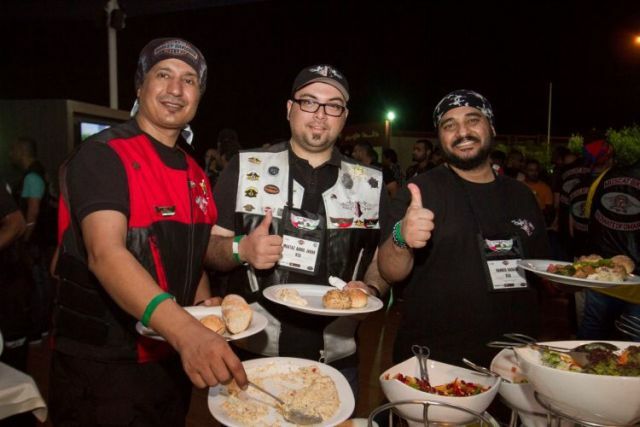 We had prepared extra food, just in case, and were thankful having done so, due to the sheer turnout of riders for the event! 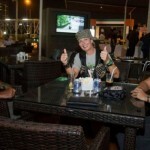 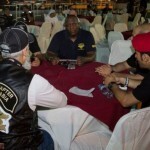 The next morning at Bikers Café Fujairah was packed as well, with riders dropping in for a sumptuous breakfast. 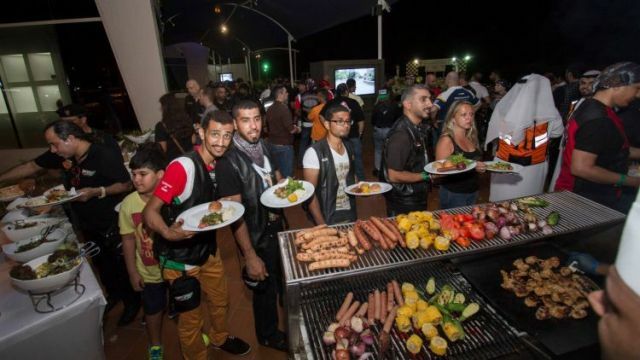 Of course, our renowned live BBQ was the highlight of this impressive show, made successful thanks to the fab people and their incredible motorcycles. 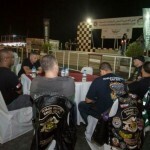 A big shout out to the organizers of the Fujairah Bike Week for the event and for appreciating our support.